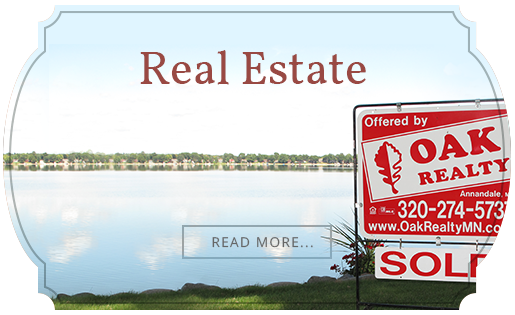 To find lakeshore property and lake homes on Lake Louisa, check out our listings. You can also talk to one of our Heart of the Lakes experts. Lake Louisa is nearly 200 acres of prime fishing and lakefront recreation just one hour from the Twin Cities metropolitan area. 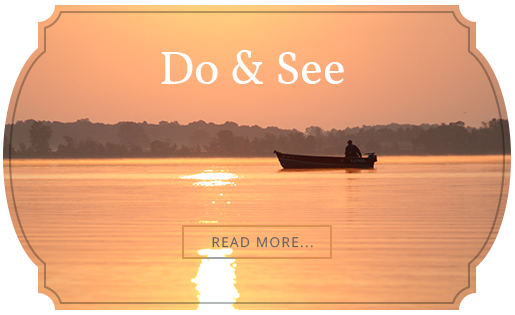 Located just outside of Annandale, in the idyllic small-town haven of the Heart of the Lakes area, Lake Louisa is a perfect place for the recreation enthusiast who is looking for a lakefront cottage or property or for a year-round place to call home. You can find out more about Lake Louisa and the opportunities to own a lakefront cottage by talking to one of our Heart of the Lakes realty experts.